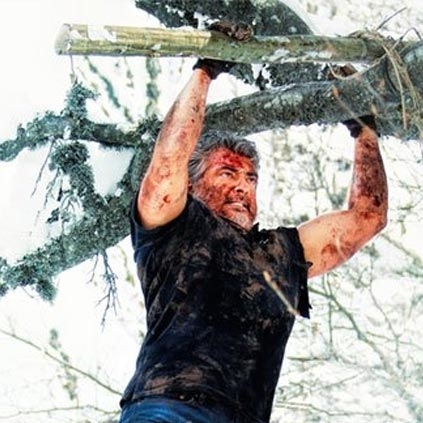 The 2nd single Thalai Viduthalai from Thala Ajith's Vivegam was released yesterday, 9th of July through an online digital platform. This is Siva's 1st song as a lyricist and fans are quite impressed with the song on the whole. Siva took to his Twitter space to thank Anirudh and his team for the song and he also stated he is delighted with the response. "Sai sai 🙏🙏thanku @anirudhofficial &team u guys rock ,super happy with the love receiving for#thalaividuthalai🙏🙏Vinay Ananthu Srinivas Harish". Meanwhile, Anirudh confirmed that the lyrics video of 'Thalai Viduthalai will release at 6PM today, 10th July, "#THALAiVidhuthalai lyric video releases on YouTube at 6pm this evening 💪🏻💪🏻💪🏻💥💥💥"
GST, one more death knell? Wow! A Bigg Boss contestant is acting in Velaiyilla Pattathari 2! The sequel of a much popular film begins! Breaking: Mani Ratnam's next is with a power house!